Philadelphia Mayor Jim Kenney is expected to propose a large soda tax tomorrow when he presents his budget recommendations to the city council. The mayor expects that the tax, which would be levied at 3 cents per ounce, would raise $400 million over five years. Most of that revenue is earmarked for increased spending on prekindergarten education, the Wall Street Journal reported this week. 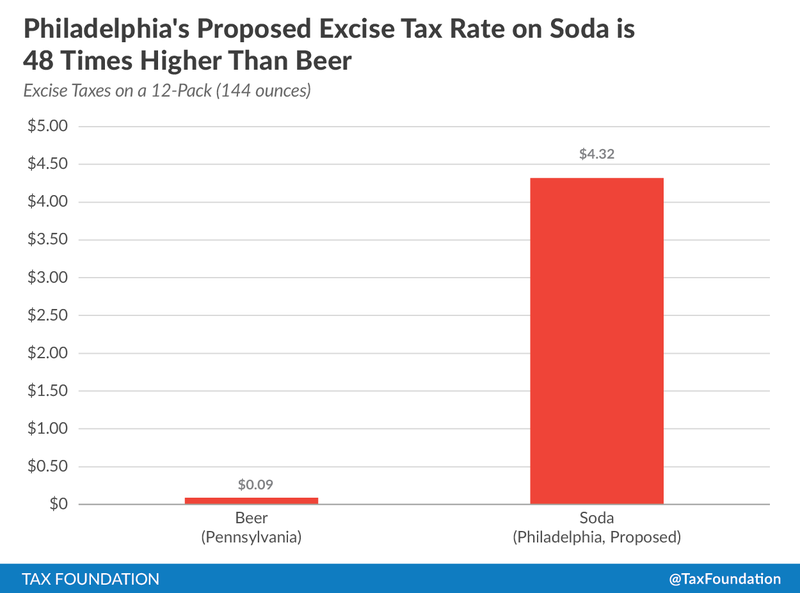 Three cents an ounce is a very large tax, and the largest soda tax proposal I’ve seen since I started writing about this issue in 2011. Thought of another way, that’s 36 cents tax per can of soda, or $4.32 tax per 12 pack of soda. For reference, a 12 pack of beer is subject to an excise tax rate of $0.09 in Pennsylvania. So this proposal would be an excise tax 48 times larger than the current beer excise tax. 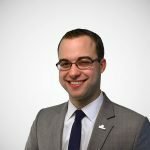 Soda tax proposals in Philadelphia aren’t new, as former Mayor Nutter proposed them in what seemed like every year of his tenure, but the peculiar thing about this proposal, other than its size, is that it is chiefly being sold as a revenue measure, rather than an obesity reduction scheme. If public pre-K is worth funding, it’s worth funding with real, broad based taxes like income and sales taxes. Those taxes provide much more stable revenue. You can’t lean on a gimmick like this to sustain an ongoing important educational program.